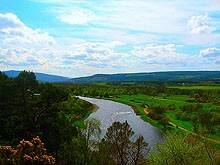 This 6 day/7 nights Speyside Way holiday encompasses the Tomintoul Spur. 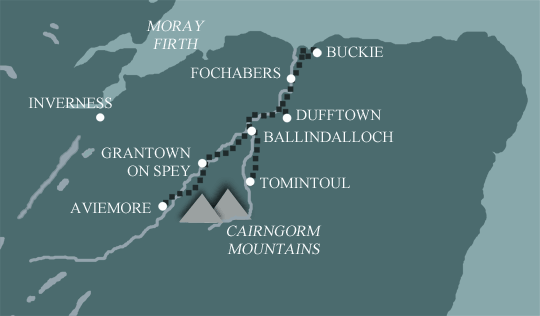 If you want to walk the whole Way and enjoy the challenge of the Tomintoul Spur, then this holiday would be a good choice. Starting at the fishing port of Buckie on the Moray Firth you will walk along an old coastal railway before emerging near Spey Bay. 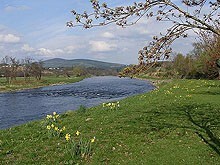 From here the way follows riverside tracks and paths into Fochabers. 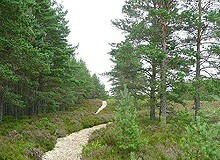 This spur is an extension on the Speyside Way where you experience more rugged walking with impressive Cairngorm views. You will spend a 2nd night back at Ballindalloch.